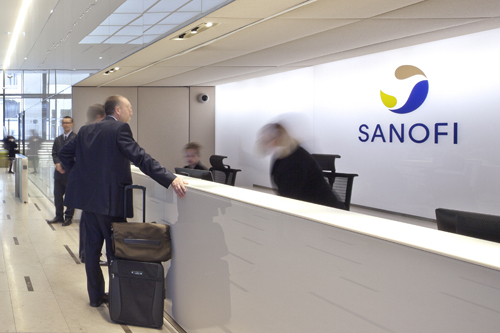 French pharmaceutical company Sanofi has invested €170m to expand its existing vaccine production operations in northern France. The new Val de Reuil facility will allow Sanofi Pasteur to increase supply of its new quadrivalent influenza vaccine VaxigripTetra. Sanofi - who has made several investments to improve and expand its vaccine production capabilities - plans to complete the expansion by 2021, and will begin producing vaccines in the new facility in 2022. David Loew, executive vice president, Sanofi, said: “Influenza continues to be a major public health problem around the world, causing serious complications, hospitalisations and deaths, mostly for certain high-risk individuals.